Fathers have a great impact on their little girls. 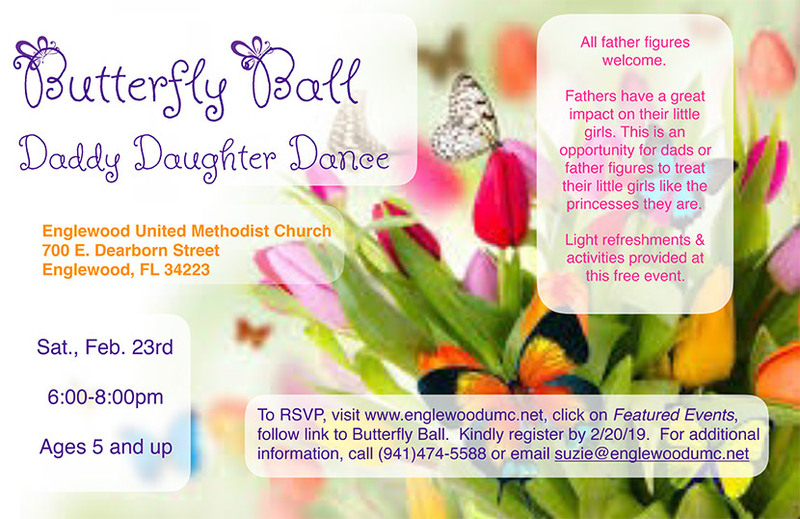 This is an opportunity for dads or father figures to treat their little girls like a princess. Light refreshments and activities provided at this free event.